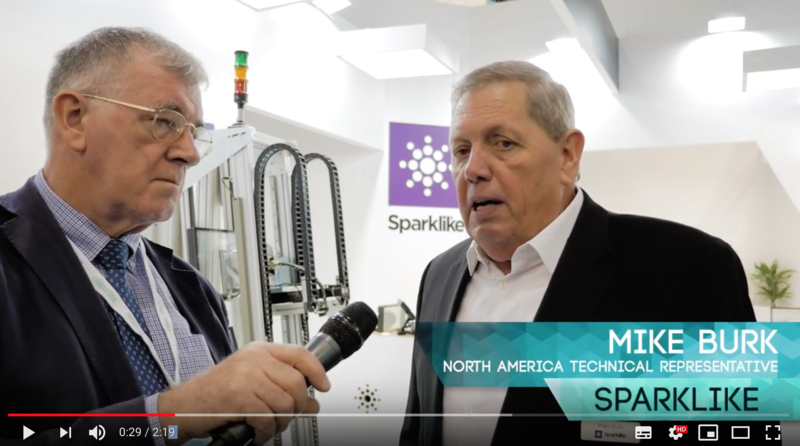 As Sparklike is looking back on a very successful Glasstec 2018 conference and Engineered Transparency symposium, we are deeply happy to notice the high interest shown towards us and our offering. We are particularly excited about our product launch during Glasstec: IG-line integrated and non-destructive turnkey solution for argon measurement. 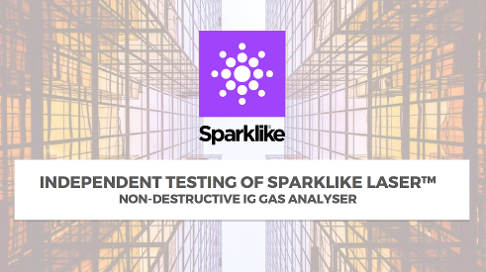 The great interest towards Sparklike's newest innovation is easy to understand, since Sparklike Online™ gives the opportunity to IG-manufacturers worldwide to control the proper functioning of the gas press in an automated way. 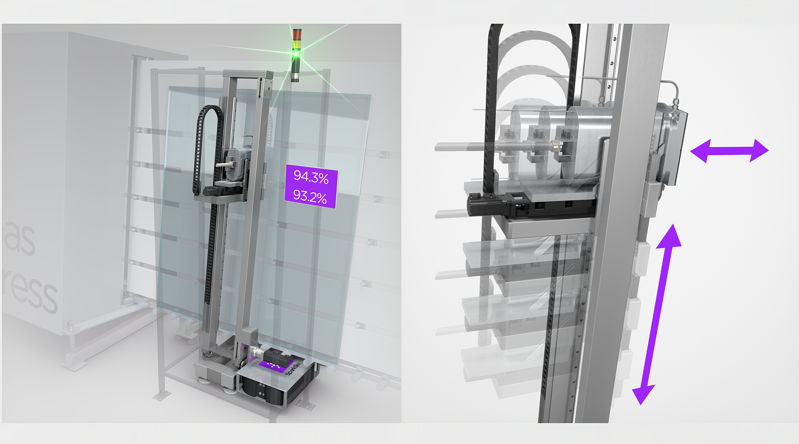 Similar installations have already been realised with Sparklike Laser™ measuring components, but now everything is available ready-made, including installation, commissioning and training. Furthermore, the measurement system's dimensions and speed are compatible with all kinds of IG lines and the level of integration can be adapted based on the customer’s needs and product line requirements. 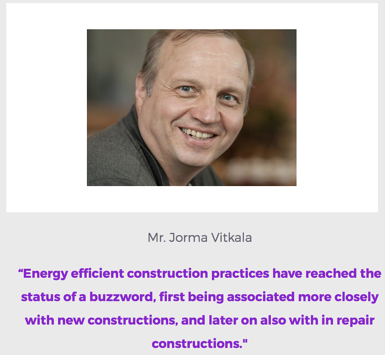 In addition, as in 2016, Sparklike also participated in this year's Engineered Transparency, an international symposium, where Sparklike's Sales Director, Mr. Mauri Saksala presented the paper: Independent Testing of Sparklike Laser™ – Non-destructive Insulating Glass Gas Fill Analyser. The paper presented test reports that were conducted to verify the results from measurements done with Sparklike Laser™, using gas chromatographs as reference devices. These report findings were highly anticipated, since Sparklike is the manufacturer and developer of world's first and only non-destructive argon measurement devices for triple and double glazed units. Thus, offering an interesting alternative to complete the traditional destructive measurement technologies.